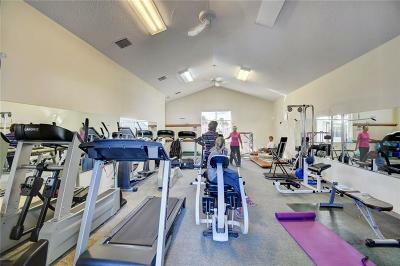 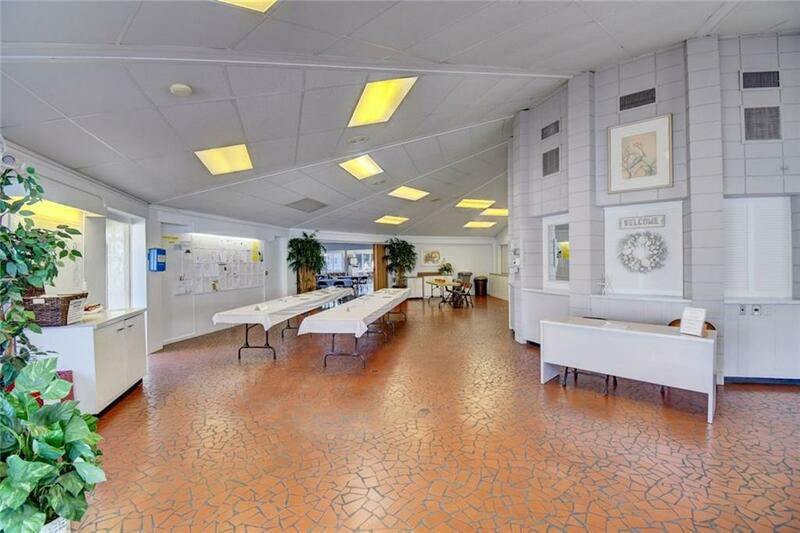 GREAT PRICE/GREAT LOCATION/GATED COMMUNITY/GOLF CART & PET FRIENDLY. 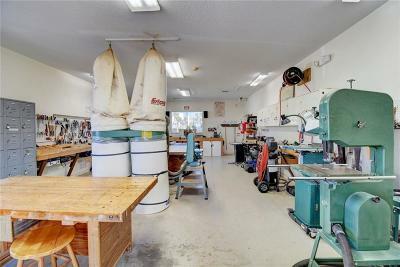 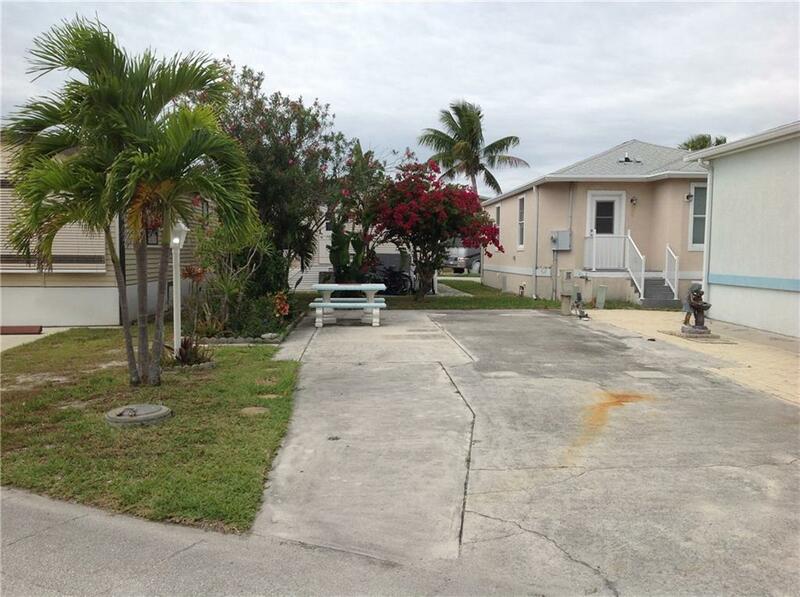 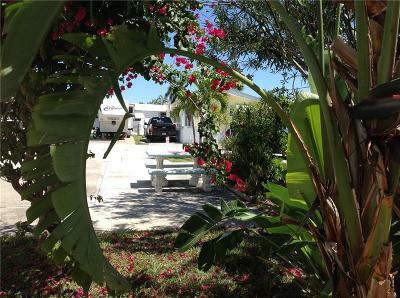 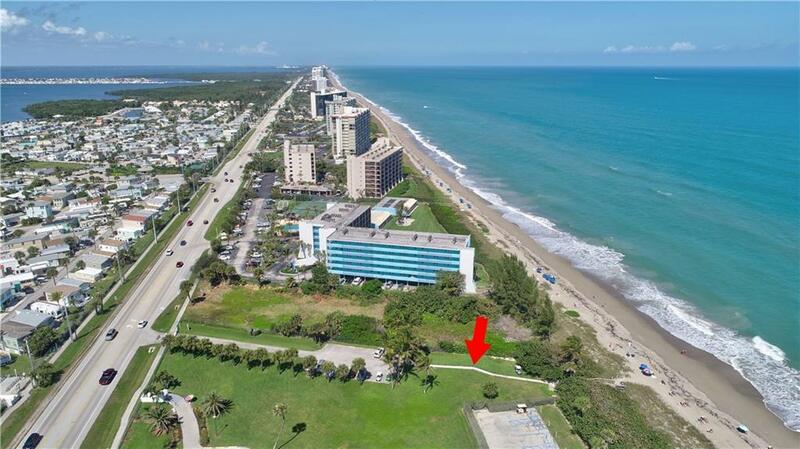 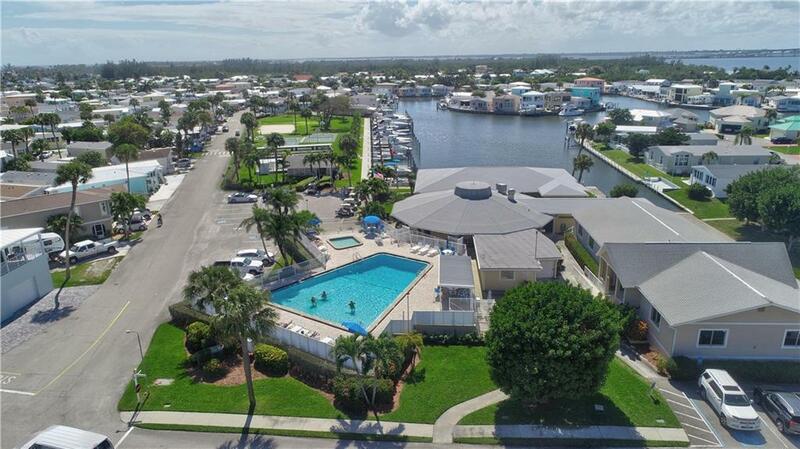 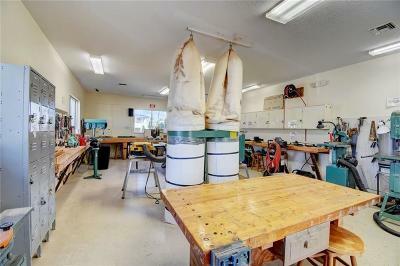 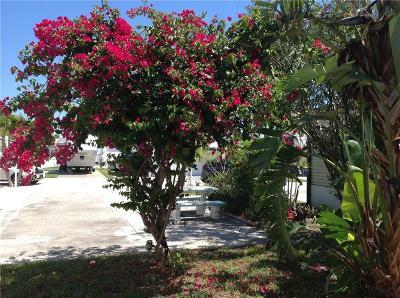 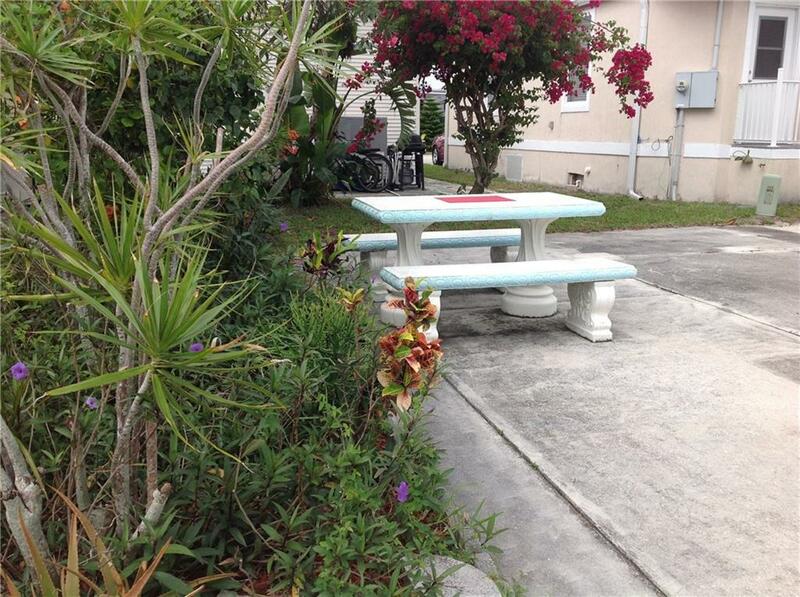 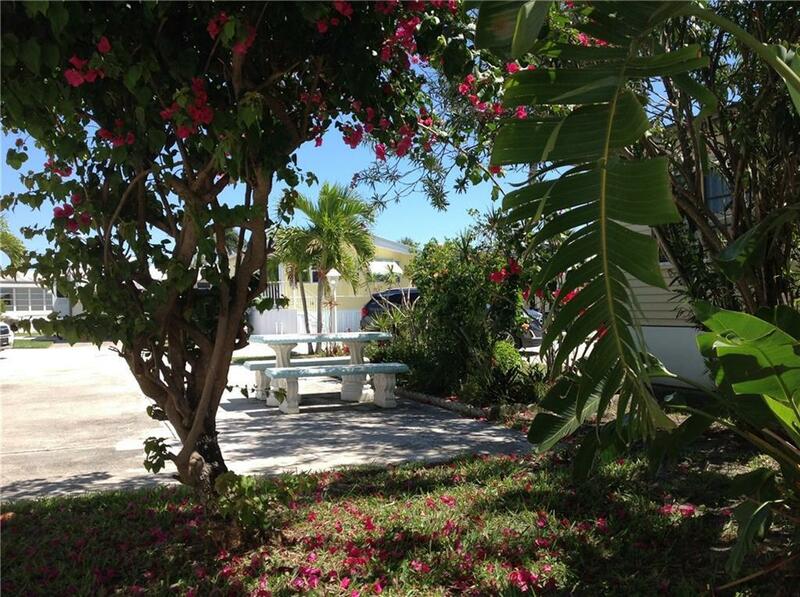 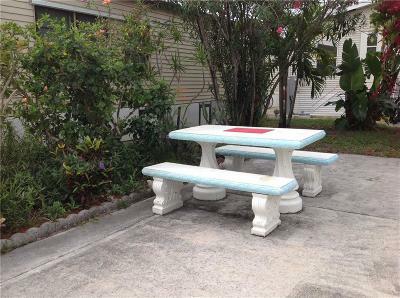 This cozy lot is located on Hutchinson Island and perfect location to build your Island dream home or fits a 35' RV. 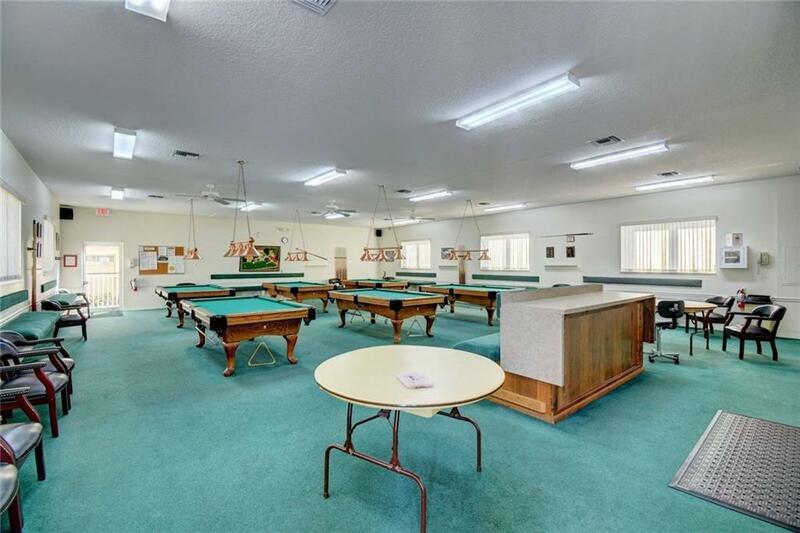 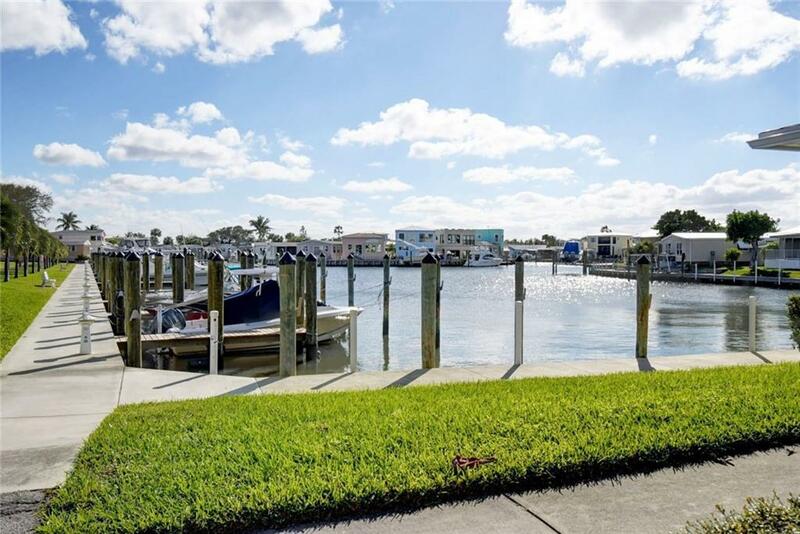 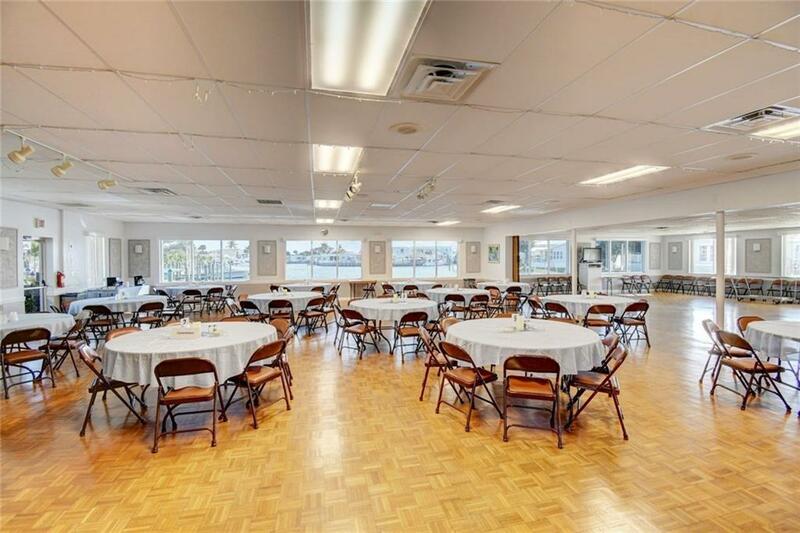 This gated community provides, private beach, community pool, club house, wood working shop, billiards, waterfront event hall, marina, work out room, volley ball, shuffle board and more! Many social activities to choose from or relax and enjoy island life.